Two lawyers defending former Nissan Motor Co. chief Carlos Ghosn on charges of financial misconduct submitted their resignations on Wednesday, their law firm said in a statement. 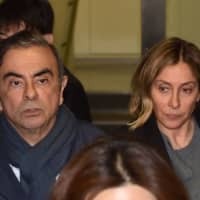 The shock decision was the latest twist in a saga that has gripped Japan and the business world since Ghosn’s arrest in November. There was no immediate explanation as to why the attorneys, including lead lawyer Motonari Otsuru, were quitting Ghosn’s defense team. 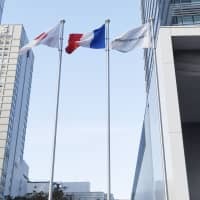 The surprise decision came on the eve of an expected first meeting between the Tokyo District Court, prosecutors, and defense lawyers to discuss the outlines of Ghosn’s trial. 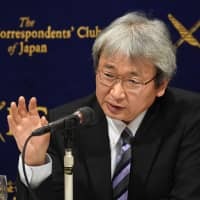 Veteran lawyer Junichiro Hironaka, 73, confirmed that he had joined Ghosn’s legal team. Hironaka is a celebrated defense lawyer, known for taking on tough and high-profile cases and securing not-guilty verdicts in a country where prosecutors win nearly 99 percent of cases that go to trial. The former Nissan executive has been in detention since Nov. 19 and faces three charges including underreporting his compensation and attempting to shift losses to his employer’s books. 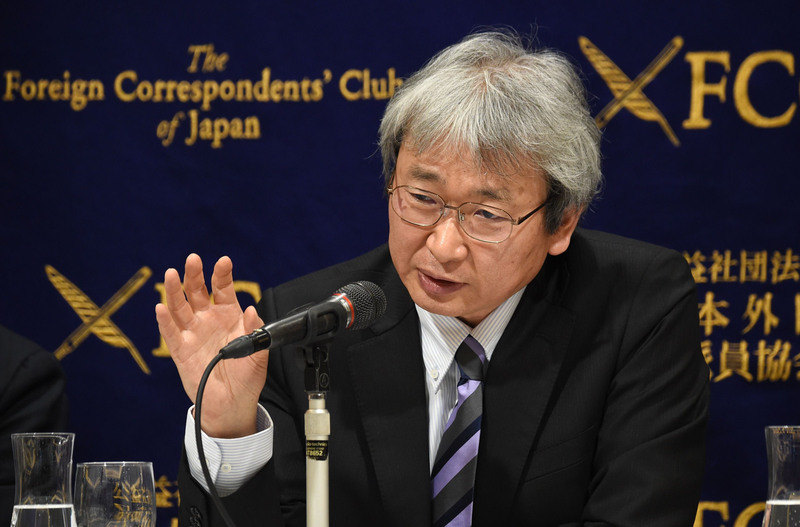 Otsuru gave a single news conference after Ghosn made a brief court appearance on Jan. 8 to challenge his ongoing detention. The defense lawyer cut a cautious figure at the press event, telling journalists that his client was unlikely to make bail before his case came to court, which he said could take six months. 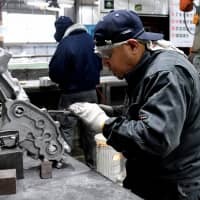 He also pointedly declined to criticize Ghosn’s detention conditions, despite some international concern about the repeated extension of the auto executive’s pre-trial detention. He said he was meeting Ghosn regularly for several hours at a time, describing his then-client as focused. 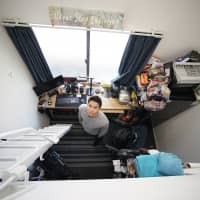 Although he has taken on some of Japan’s most high-profile cases, Otsuru is known for maintaining a low media profile and little is known about his personal life. A former prosecutor, the bespectacled 63-year-old with floppy graying hair earned the nickname “the breaker” as he was so good at extracting confessions from suspects. In a twist of fate, representing Ghosn had pitted him against prosecutor Hiroshi Morimoto, a former colleague. 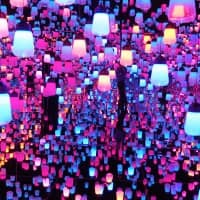 It was not immediately clear who would now be representing Ghosn, who has lost his leadership roles at Nissan, Mitsubishi Motors Corp. and Renault SA. The Franco-Brazilian-Lebanese executive denies the allegations against him and slammed his ongoing detention in an interview with AFP and French newspaper Les Echos earlier this month. 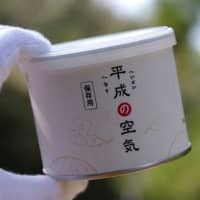 “Why am I being punished before being found guilty?” Ghosn asked in an interview at the Tokyo detention center. Ghosn is accused of underreporting his income between 2010 and 2015 to the tune of ¥5 billion and continuing to do so for a further three years. 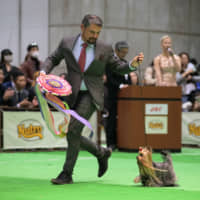 courts, scandals, Carlos Ghosn, Nissan Motor Co.